Visitors to the Lazy R Campground this week will find a literal carpet of wildflowers blanketing the flanks and high parks of the Bighorn Mountains. The yellow arrowhead balsamroot, purple lupine, and red Indian paintbrush dominate, but scores of other flowers complete the tapestry. 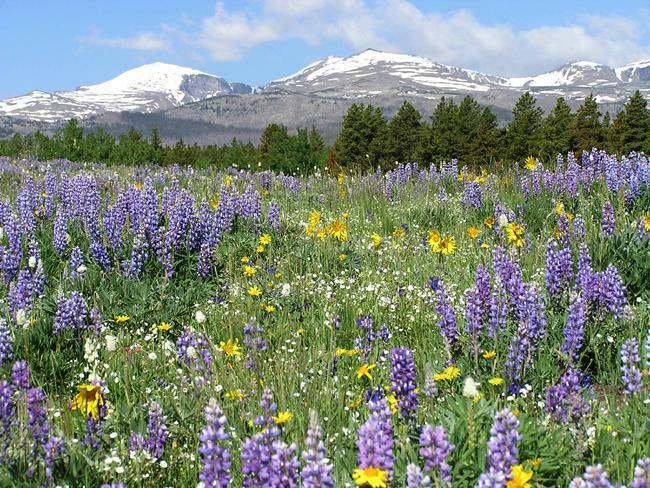 Explore this comprehensive list of Wyoming wildflowers, and post your pics on our Facebook page!